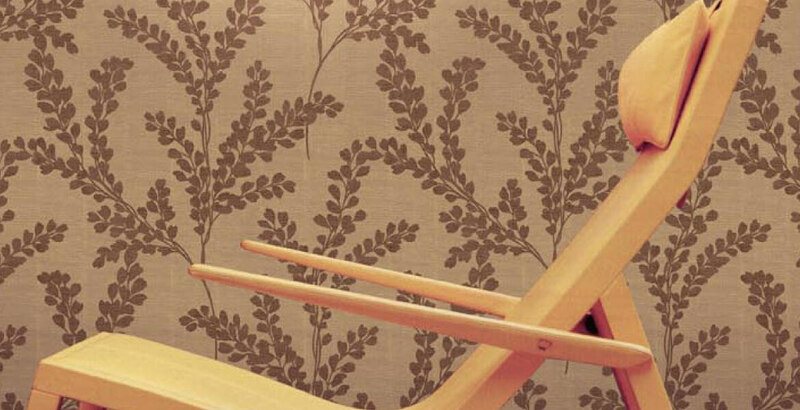 The vinyl wallcovering collection Textures provides a natural, rustic charm to any interior design. Natural materials, sophisticated textures and graceful leaves reflect a serene, authentic and warm atmosphere in any interior space. Textures is manufactured on a heavy vinyl quality which ensures the collection can be applied to all dry but also wet areas of the house.